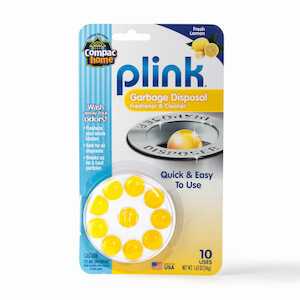 Keep your closet smelling fresh and clean with the Round Closet Freshener. Breathe in the scent of fresh smelling clothes every time you open your closet without the use of harmful chemicals. 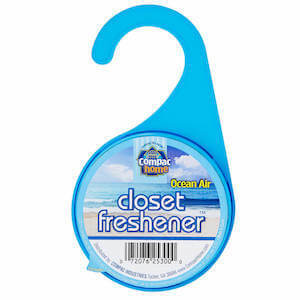 Just peel off the label and hang the Round Closet Freshener on your closet rod for a fresh smell that lasts for months.